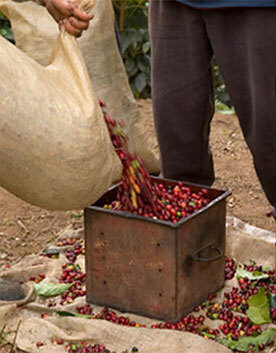 It was January 2005, and green coffee prices were soaring. In an effort to continue to bring value and quality to our customers, our Management team analyzed our business model and determined that a large percentage of our overhead costs were directly related to delivering coffee, our production methodology, and inventory control. The costs of managing and maintaining our own Direct-Store-Delivery service via route trucks cost, on a per-pound basis, was as much as the coffee itself. We also discovered we could drastically reduce production costs by eliminating company debt, increased capacity, and modified our plant by adopting a just-in-time manufacturing practice. So, we made a very bold move. We discontinued the use of our own cargo vans for coffee delivery, and partnered with UPS, the best and most efficient delivery service in the World. This move significantly cut our delivery costs, so we passed those savings on to you. 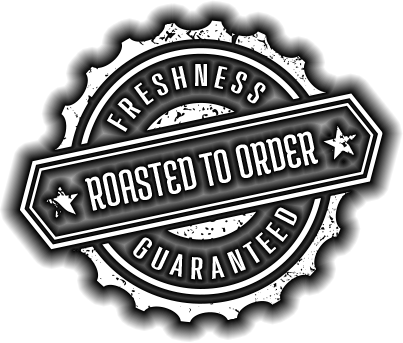 With our new Business Model, which we call ‘Roasted Fresh, Delivered Daily’, our customers now have total control over their coffee programs. They can order, and receive their coffee whenever they want, even every day if they want. 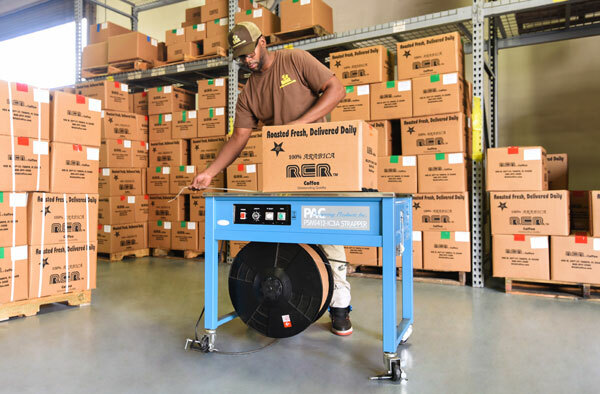 Because our customers are no longer slaves to the schedule of their coffee delivery truck, they manage their own inventory and are never victims of backorders, short orders, or product substitutions. Our customers still enjoy the benefits of a full-service coffee program by receiving equipment support and repair, billing and accounts receivable services, 24/7 access to Customer Service, and the personal service only an independently owned roaster of our size and scope can provide. Here’s the best part. Any culinary expert will tell you that the key to quality is freshness. Our business model ensures that Brisk Coffee customers receive the freshest coffee available on the market today, with the product offerings and service they need to run a successful foodservice operation. ©2019 Brisk Coffee. All rights reserved.